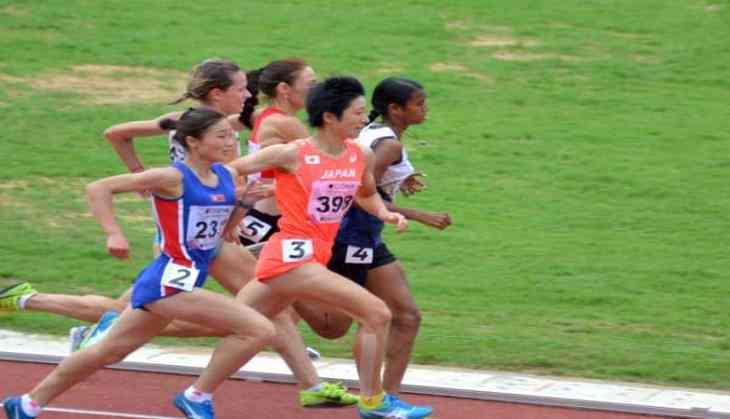 After Kerala High Court directed the Athletic Federation of India (AFI) to include woman middle-distance runner PU Chitra in the squad for the upcoming World Athletics Championships in London, AFI's selection committee chairman Gurbachan Singh Randhawa on 29 July said that they are bound to follow the court's order. Randhawa, who was responsible for Chitra's exclusion from the Indian squad, also defended his decision. He said if AFI had given her advance entry, then she could have taken part.